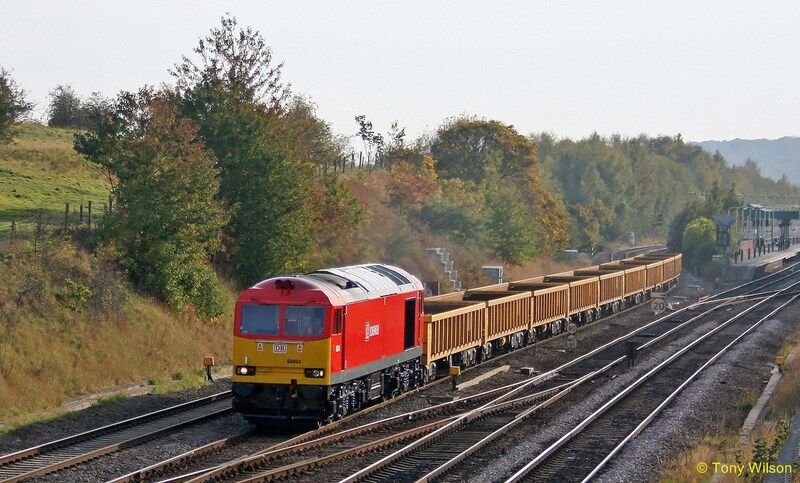 Rail freight firm DB Cargo is planning almost 900 job losses in the UK after a "dramatic decline" in markets such as coal. The planned cuts represent almost 30% of the company's workforce. The German-owned firm said the rail freight industry was facing "unprecedented challenges" because of the fall in its core markets. Hans-Georg Werner, chief executive of DB Cargo UK, said: "Responsible and successful businesses must evolve and reshape as their markets change, and sometimes this means making tough decisions. "Whilst this is a difficult time for all of us at DB Cargo UK, reshaping the company will enable us to build a business for the future and protect the majority of jobs. "We are fully committed to supporting colleagues who may be at risk of redundancy. 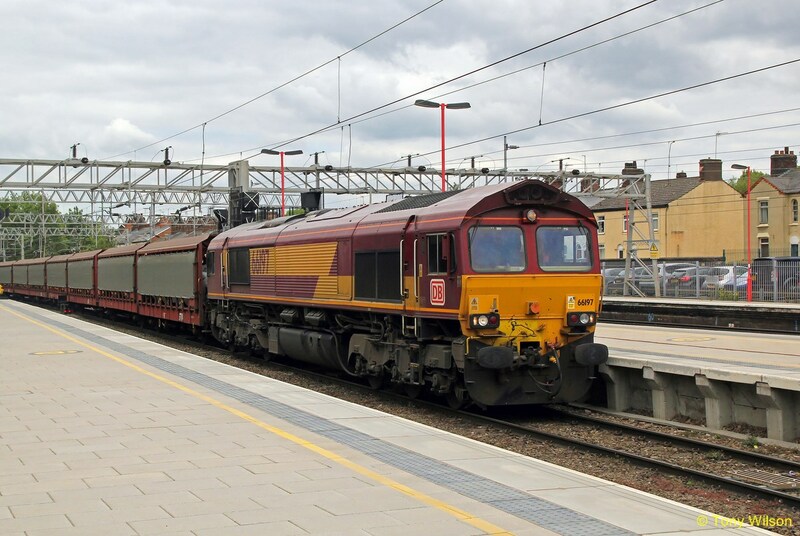 "We firmly believe in the future of rail freight in the UK. Our motorways and roads are becoming more congested and rail offers fast and clean supply chain solutions. "Our new business strategy will ensure we are a perfect logistics partner of choice for customers across all sectors - including construction, automotive and intermodal - long into the future." The company said no final decisions have been taken yet, and its proposals are subject to formal collective and individual consultations. Mick Cash, general secretary of the Rail, Maritime and Transport (RMT) union, said: "This is devastating news brought on through a combination of cut-throat practices in the UK rail freight industry and a shocking lack of Government support for this key section of our transport infrastructure. "RMT's executive will be meeting this afternoon to consider our response but it is imperative right now that the Government intervene to save skilled jobs in the rail freight industry which are being butchered before their eyes due to a lack of action to protect steel, coal and the rest of our manufacturing base." Manuel Cortes, leader of the Transport Salaried Staffs Association, said: "This news will be a devastating blow to all the fine people working in UK rail freight industry, and unless we come up with an immediate rescue could plan, it is also very bad news for Britain. "Our ability to shift cargo by rail should be central to any UK future joined-up environmental as well as economic and transport planning. This announcement is a hammer blow to our strategic capability to be able to do so. "Few people will have realised until today that Britain's freight industry is actually owned by Germany and operates as a subsidiary company of their state-owned rail company Deutsche Bahn. "So whilst this news is bleak, the Tories do have the opportunity to turn this negative into a positive if Theresa May will take back control of rail freight so it can be built in the interests of the British economy."